Microsoft Office is widely considered as the best suite of productivity tools and for good reasons. Its many tools can be used by anyone from the most casual user to the more experienced one. However, MS Office is a paid suite and as such not everyone can afford it. If you are looking for free alternatives to the tools that Office provides, you will be pleased to know that there are plenty of them. Before we begin, I would like to note that I am revolving this article around casual use of three tools: Word, Excel and PowerPoint (and obviously their free alternatives). 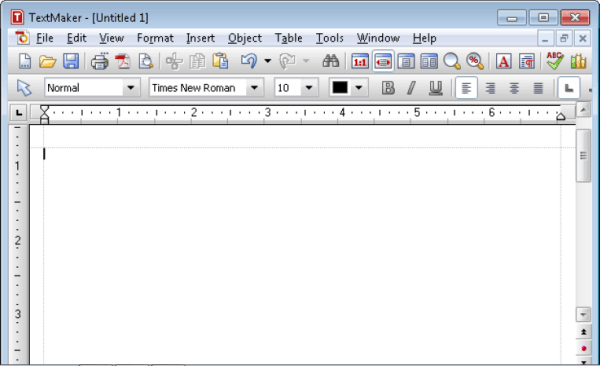 One of the earliest free and open source alternatives to Microsoft Office out there. It includes six programs: Writer (word processing), Calc (spreadsheets), Impress (presentations), Draw (graphics), Math (mathematical formulas) and Base (database management). Office files are supported although formatting problems sometimes present themselves. The interface looks like an old Office version which is not too bad. There are plenty of extensions to take advantage of and most tools are simple to understand. 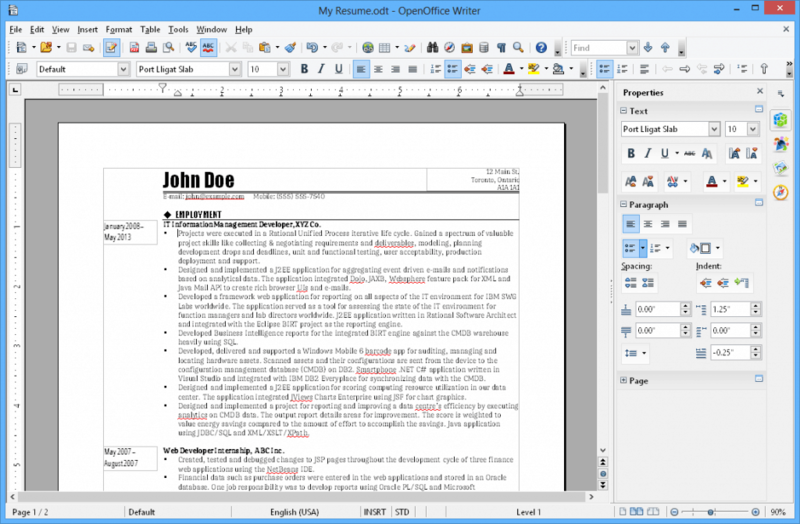 OpenOffice is a very viable alternative and one that is continuously updated by the large community dedicated to the project. The OpenOffice versus LibreOffice debate has been going on for quite some time. To the casual user, these two suites will look identical. They look the same, present themselves in the same way and perform more or less the same. 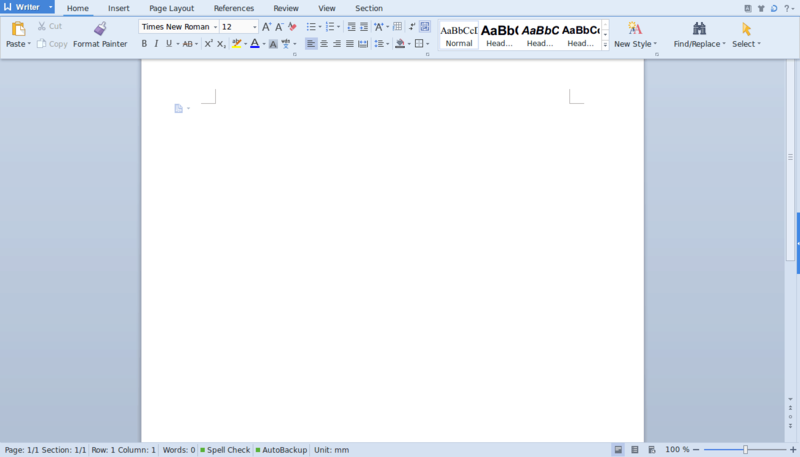 There are some subtle differences here that might make you choose one over the other like the fact that LibreOffice has a word count status bar by default while OpenOffice does not. 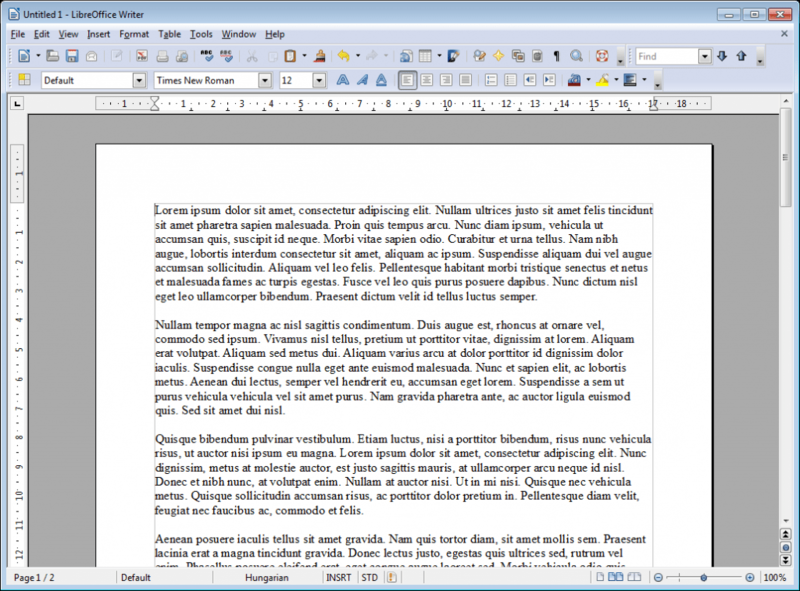 I personally prefer LibreOffice and have been using it for some time now although again, I highly doubt the average user would notice too much of a difference between this and OpenOffice so if you like one of them, give it a try. Although it started off as something resembling a Microsoft Office knock-off, the latest version of Kingsoft Office is good enough to stand on its own. It includes three programs, the aptly named Writer, Presentation and Spreadsheets. I would say that the Kingsoft Office interface is perhaps the nicest of all the free alternatives but that is personal preference. Though the suite includes only three apps, they are all extremely well made with a lot of unique features. For example, they support multiple tabs so that you can switch between documents at once without having to open separate files for all of them. They also allow you to export any document you are working on as a PDF to share with others. I should also note that WPS Office also has very nice mobile tools that that can be used in conjunction with the desktop suite. A very simple suite that contains only the essential apps: TextMaker (Word), PlanMaker (Excel) and Presentations (PowerPoint). All of these are compatible with files from their Microsoft Office equivalents and the company takes great pride in it. The imported files are usually issue-free, offering great cross-compatibility which is amazing if you are collaborating on a project with someone. The interface can take some getting used to as it is not nearly as coherent as Microsoft’s recent efforts. Of course, that is my personal opinion and if you like having a huge amount of tools embedded into the UI, then FreeOffice might just do the trick for you. Definitely worth it if you are looking for a simple yet effective suite. Google’s answer to productivity suites is actually quite amazing. Even though it had a rocky start, the company has been very consistent in updating its products with new features. Google Docs support all kinds of different formats, including Microsoft’s .docx, OpenDocument’s .odt, PDF files and more. Google Docs includes Docs (obviously), Sheets, Slides and now also Forms, Drawings and Tables although the latter is still in beta. Let’s get another thing out of the way: Google Docs is absolutely not as powerful or functional as Microsoft Office. What it lacks in extra tools, however, it more than makes up for with a great interface and general ease of use. Collaborating with others is extremely easy and if you are using other Google products then Google Docs is fantastic. Files can be automatically shared in Google Drive, meaning that your trusted friends and colleagues can access and edit them if you wish and transfering the files to other devices is as easy as a couple of clicks. More advanced users will probably find that Google Docs is missing quite a lot of things and the office suite sometimes handles files weirdly so formatting is an issue but in my personal experience, this is a very rare occasion and not enough to take from the overall experience. Similarly to Google Docs, this is Apple’s answer to office suites. It includes Pages (Word), Numbers (Excel) and Keynote (PowerPoint). 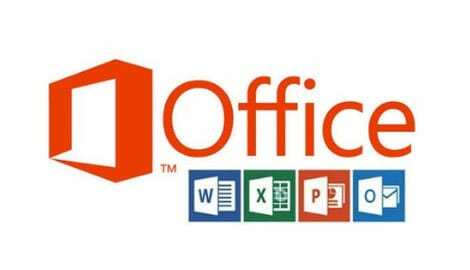 Microsoft office documents are fully supported and even though the online suite is still in a beta phase, there are very few problems worth noting and each tool handles files very well. If you are invested in Apple’s ecosystem (despite having a Windows PC) then this might be a fantastic alternative. Apple is well-known for creating fluid products and this one is no different. Sharing files between devices and other people is extremely easy, the tools look pretty great and although some of the more advanced utilities are missing, I doubt most users will notice that. A tool that is very much worth trying out, especially if you appreciate sleek interfaces with powerful tools (who doesn’t?!). 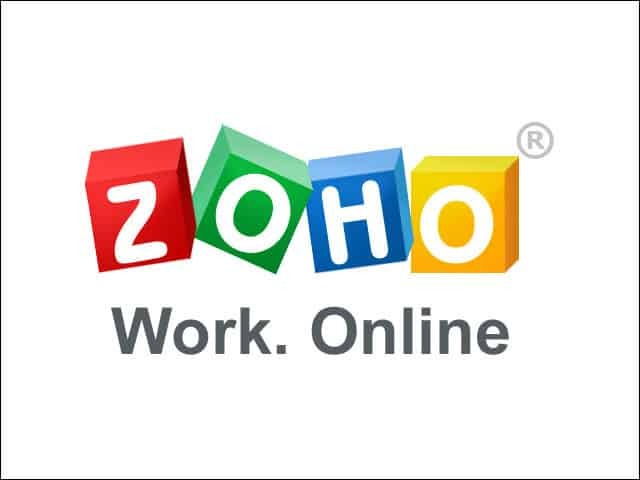 A no-nonsense approach to online office suites, Zoho Docs aims to provide a strong online platform without tying you to any major system. This is the ideal solution for people that do not want to join Google or Apple’s ecosystems and want to try out another offering. The tools on offer are very pragmatic: Writer, Spreadsheet and Show (PowerPoint). The free version of Zoho Docs should be more than enough for the average user as it gives you access to all of its tools plus 5GB of online storage. Combine that with two-way sync support for its desktop suite and Dropbox sync and you will always find your documents in any device, at any point in time. Zoho Docs fully supports Microsoft Office files plus a host of other formats, including ODT, PDF and even HTML. The interface might look a bit old but there are a lot of tools to be found here and a lot of utility squeezed in Zoho that you will come to appreciate in time. 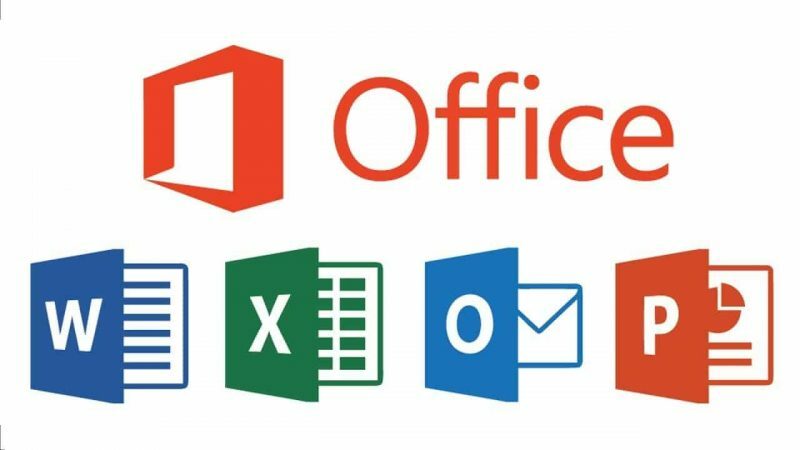 I was not sure if I should include it in this list because I first set out to talk only about Microsoft Office alternatives that are well, not Microsoft Office. However, it seems like a lot of people have no clue that that there is in fact an online, free version of Microsoft Office that includes Word, Excel and PowerPoint. The tools here are not as powerful as their desktop equivalents but no other tools supports Office documents as well as Microsoft’s own and if you are tied in the company’s ecosystem, this can be an incredible option.